But rival candidates warned against declaring the result prematurely. Mr Sall faced four challengers in the vote, but was accused of preventing his main rivals from running. Two well-known opposition figures were barred from taking part, after being deemed ineligible because of corruption convictions. As a result of the decision neither the Socialist Party nor the Senegalese Democratic Party, which have dominated the country's political landscape since independence, are fielding presidential candidates. Only five candidates were deemed eligible for Sunday's vote, compared to 12 in the last election. The comments about the early result have already prompted scenes of celebration in Mr Sall's home town of Fatick. Prime Minister Dionne, who made the comments, is part of the same coalition of the president. 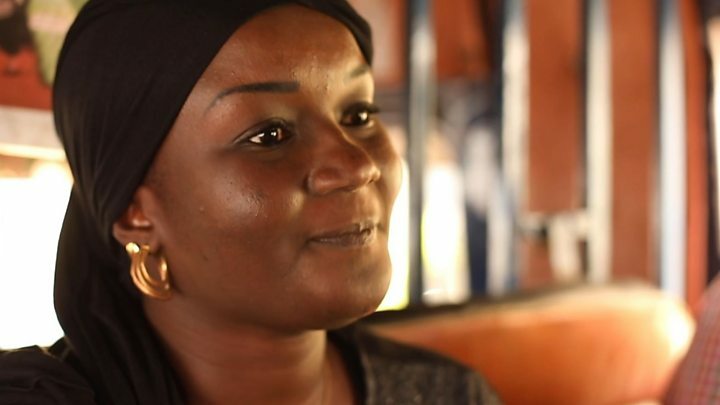 But Idrissa Seck and Ousmane Sonko, two of Mr Sall's rival candidates, said they did not believe Mr Sall had won more than 50% of the vote and that there should be a second round. "At the current stage of the vote and the tally, no candidate, I say clearly, no candidate, myself included, can proclaim themselves winners of this presidential election," Mr Sonko said, speaking before Mr Dionne's announcement. 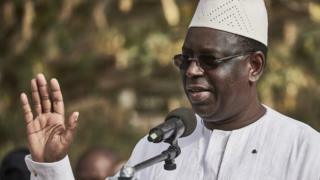 However, critics say he has done little to improve the lives of ordinary Senegalese. With two democratic transitions of power and no coup since its independence in 1960, Senegal is considered one of the most stable countries in Africa. More than 6.6 million people were registered to vote in Sunday's election, including some residents living abroad. Observers say the youth vote could have an important impact on the result, because the average age in the country is 19. If no candidate wins a clear majority, the country will go to a second round of voting on 24 March.